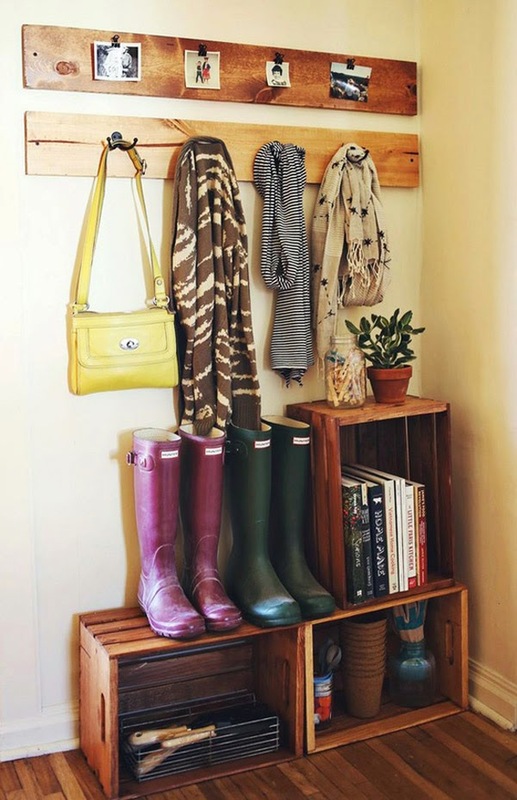 Is it ok with you if I post some of your photos of the mud rooms in my post.? I will use the links for ea photo. Hi BJ, I do not own any of the images in the article. I am responsible for the content and overall aesthetic. If you would like to use the photos you can contact the original source which is indicated for each image. Clean is right! What a neat way to organize! Great article. Thanx for sharing at THT.